Christmas is just a couple of weeks away, I can practically smell the turkey and mulled wine. 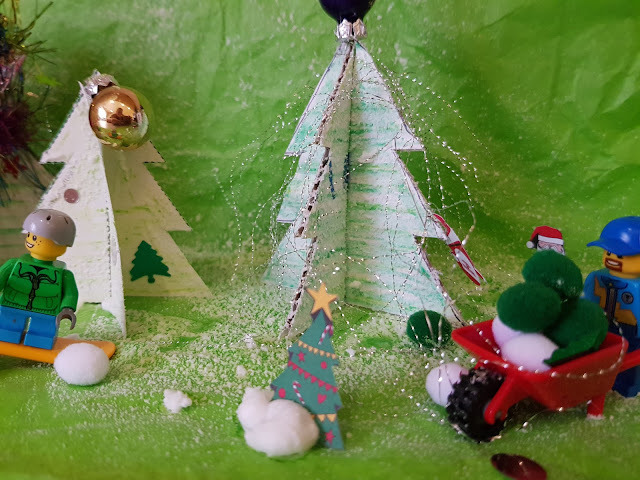 It's during the festive season that I feel a little bit more crafty than normal and enjoy doing some arts and crafts with the kids. Elarna hugely enjoys drawing and doing lots of arty things so while Alfie was at school we decided to get our Christmas craft on and create some upcycled Christmas trees. I wasn't leaving him out I hasten to add I just fancied doing this with Elarna. 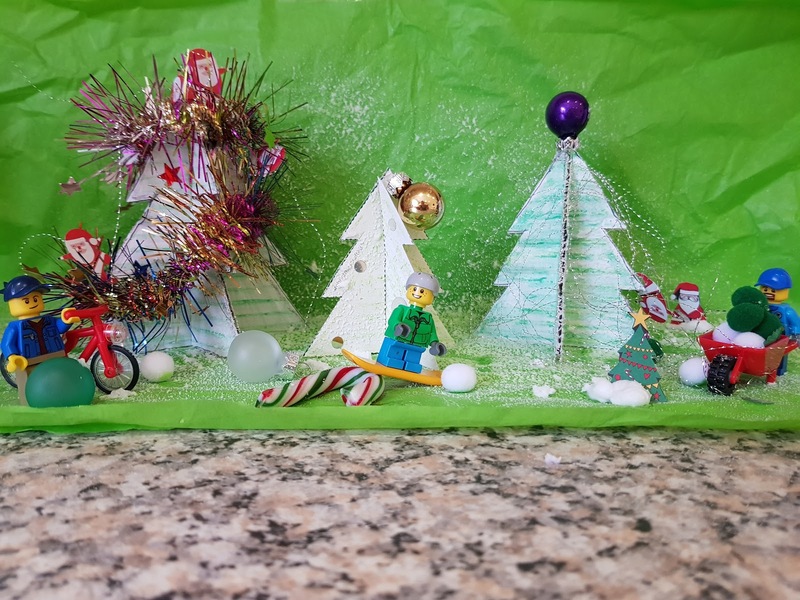 Vision Direct are running a fabulous competition to be in the chance of winning £250 Amazon vouchers by simply become #ChristmasCrafted and creating some unique and personal upcycled Christmas trees. 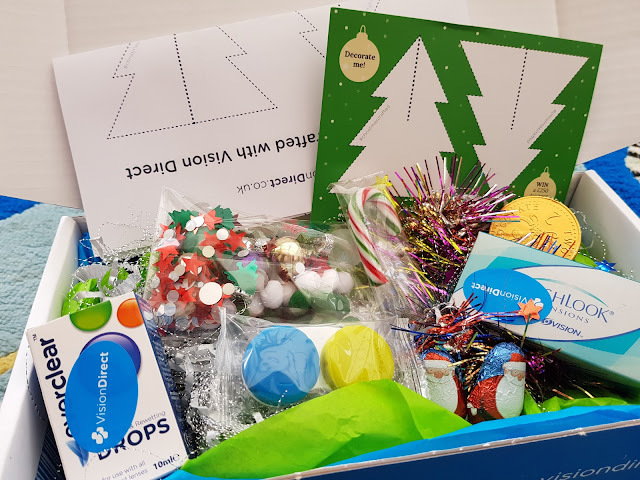 We were kindly sent a box of goodies to help us with our creations and if you are ordering lenses throughout December you will be sent some templates within your box so that you can also create a tree at home and enter it into the competition. 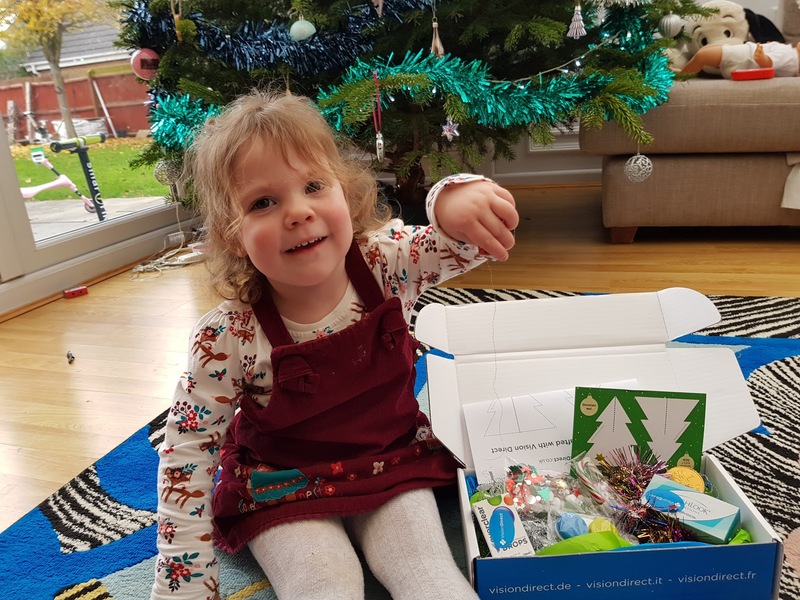 Our box was stuffed full of items to help us create our trees, there were also a few little chocs hidden in the box.....needless to say these didn't last long with Elarna being around! We had all we needed to decorate our trees, tinsel, sequins, confetti, baubles, silvery thread and of course our templates (if they aren't included in the box they are available to download). 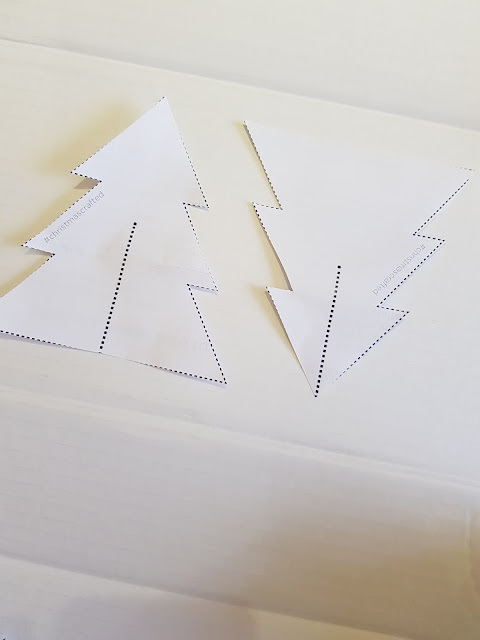 First of all (after eating the chocolate) we cut our templates out and strategically placed them on the box they came in, I drew around them and carefully cut them out remembering to cut the slits in the middle so they could be slotted together and create the tree. As the boxes are made of thick cardboard there was no worry about them toppling over, they are surprisingly sturdy! After cutting them out we coloured them in, this is where Elarna could get involved and she really enjoyed making them green!! She used every. single. green crayon we had in our collection! So they turned out to be rather green but that's ok, green is the colour to be I hear! Elarna was particularly fascinated by the silver packaging paper and the thread so we decided we'd incorporate that into our design, the sequins and confetti were also well received and really added to the festive feel of the trees. Look at all of those lovely festive colours and craft materials! Lovely! We had such fun using them in our design. So after colouring our trees it was time to decorate, we had made 3 and did one glitzy tree, one minimalist and one sparkly one. We also created a little Lego diorama. We had a snowboarder, a cyclist and a man collecting (festive) snowballs ready for a snowball fight. 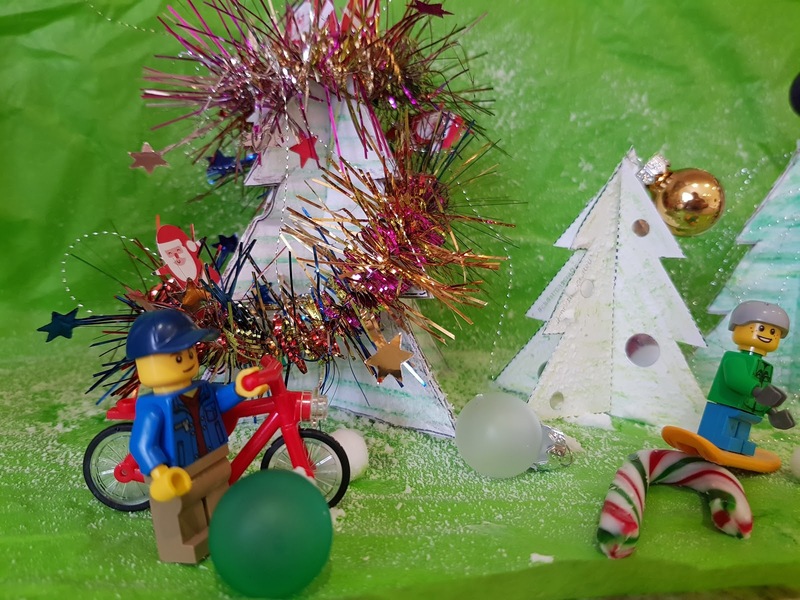 When Alfie came home from school he absolutely loved that his Lego figures were featuring in our Christmas Tree scene. 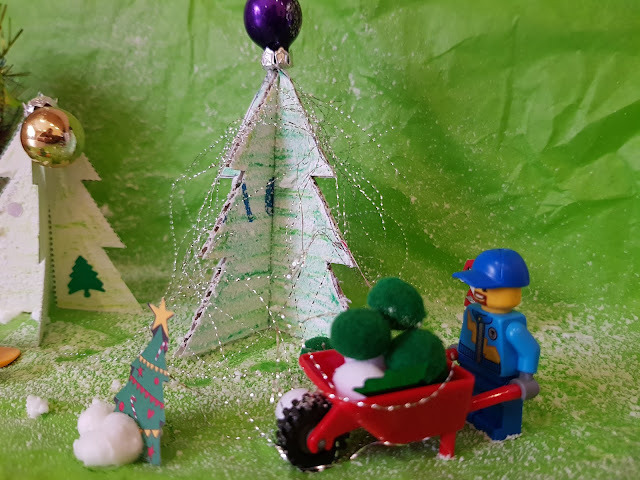 We also upcycled the green tissue paper than came with the box to create our background and used a bit of snow spray to add to the festive effect. Download your templates if you haven't received them. Place them on your Vision Direct box or similar and cut around them to make your trees. 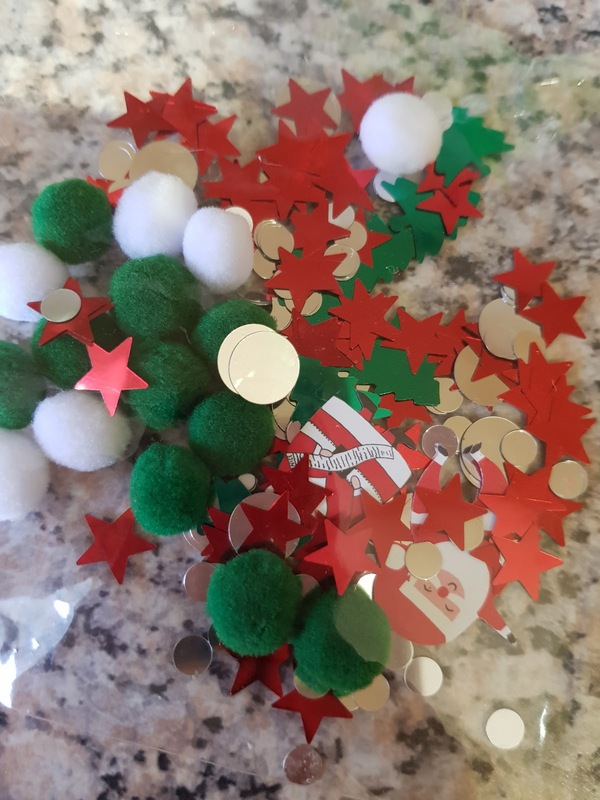 Decorate them, go crazy and make them super festive. Once you've finished with your creations share them over on Facebook, Instagram or Twitter. 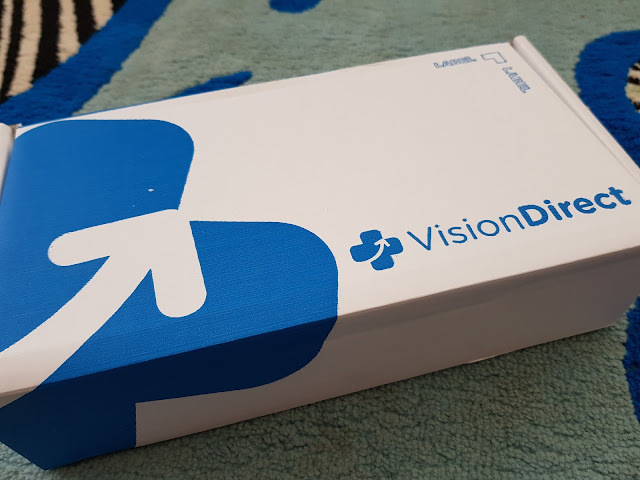 Shout about them and use the #ChristmasCrafted and #VisionDirectUK for them to be entered into the competition to win. 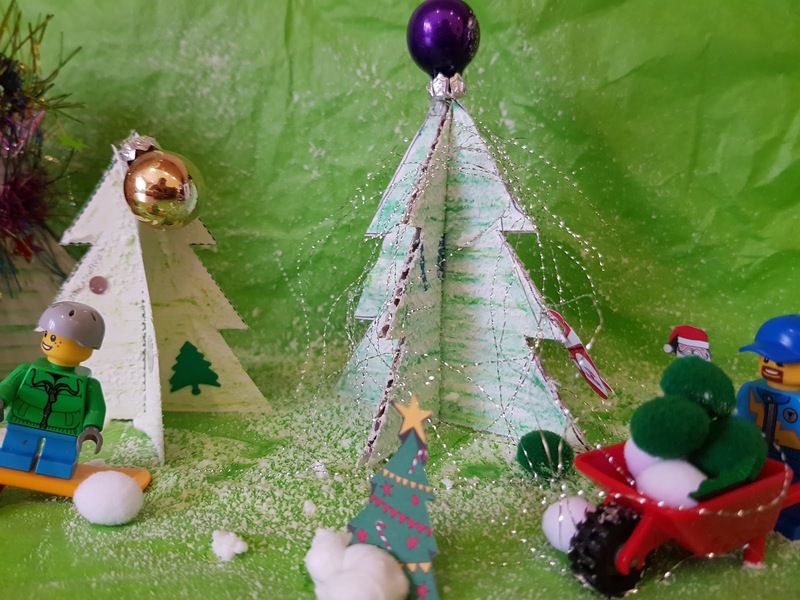 Remember though, the final date for the competition is the 17th December so not long to get crafting! And that's all there is to it!! 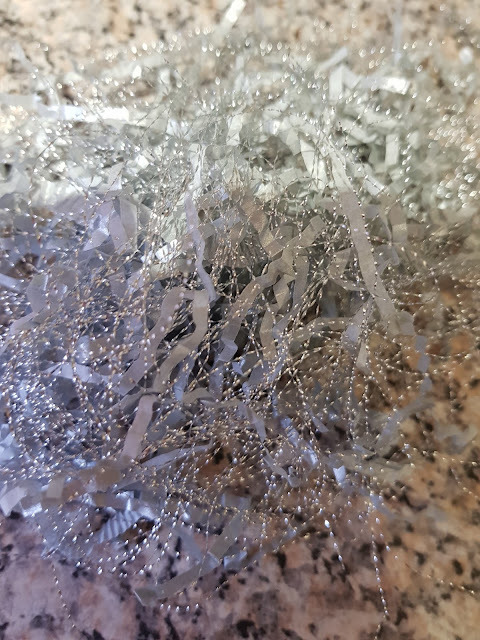 Happy crafting, hope you are feeling festive and I look forward to having a browse through some of the creations by using the hashtags. 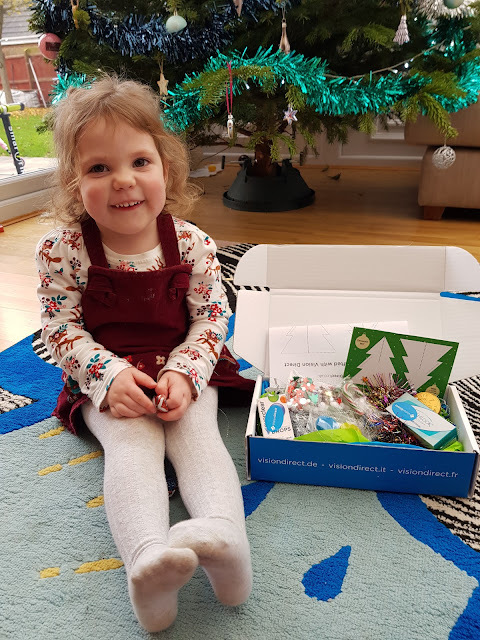 * This is a collaborative post and I'm not hosting the competition but helping shout about it a bit! How fun is this?! Can't wait til my little one is old enough for crafts! Brighten up your Home this New Year!